Are feelings of inadequacy holding you back? 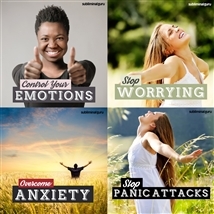 Want a quick and easy way to rediscover your true value? An inferiority complex fills you with doubt and uncertainty, as if you somehow don't measure up to other people's expectations. 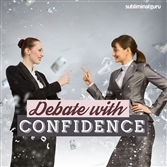 It lowers your self-esteem and forces you to overcompensate, often putting your career and relationships at risk. 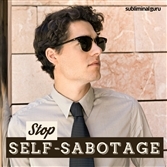 With the Stop Feeling Inferior subliminal session, you'll find the power to re-evaluate your good points! 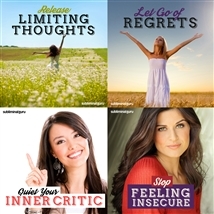 As you listen, thousands of powerful positive affirmations will work to influence your thinking, helping you regain your sense of worth. You'll start to think more constructively, replacing doubts with determination and confidence. You'll develop a more positive attitude, believing in yourself and knowing that you really are a capable human being. 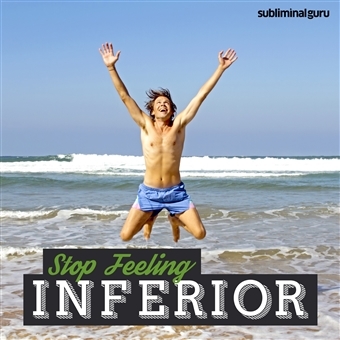 Download the Stop Feeling Inferior subliminal audio now to set your extraordinary and unique personality free. I know my own worth. I am equal to my peers. I deserve a good and prosperous life. I avoid comparing myself to others. People admire my good points. I see myself in a positive light. I am a unique and valuable person. I have many wonderful qualities. I am independent and important in my own right.